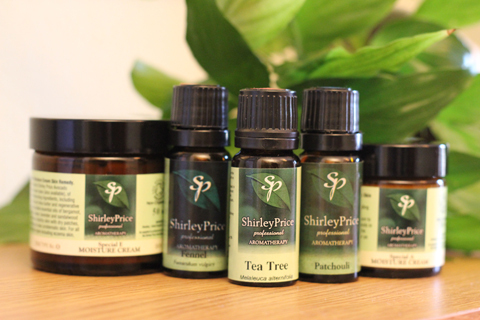 A beautifully relaxing blend of pure essential oils in the high quality carrier oils. A beautifully relaxing blend of pure essential oils in the high quality carrier oils. Ideal for a soothing massage at the end of busy or tiring day. This popular blend is an invaluable aid to relaxation during busy or stresseful times or days. It can ease feelings of tiredness/ leaves you more relaxed, lessens tension and restores calmness. To Use: Massage into skin as required, or add to bath. Ingredients: Vitis vinifera, helianthus annuss, Ocimum basilicum, Juniperus communis, Lavandula angustifolia, Santalum album.